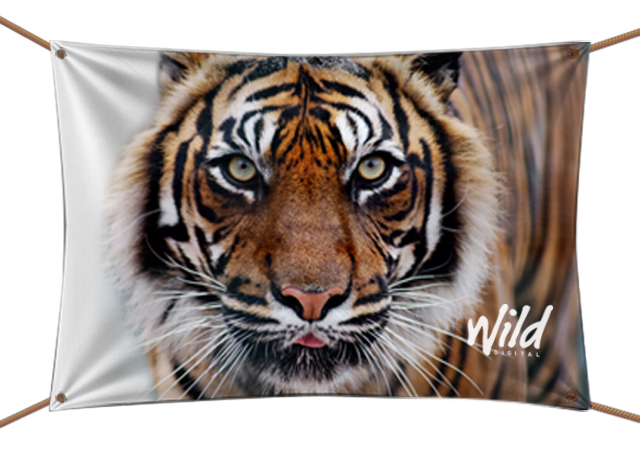 Wild Digital - Vinyl Banners - digitally printed external signage. Vinyl banners are an excellent option for outdoor signage. They are flexible, lightweight and easy to transport yet make a BIG impression when on display. They are also water resistant and UV resistant. Banner vinyl is very hard wearing and with careful storage can have a long lifespan. 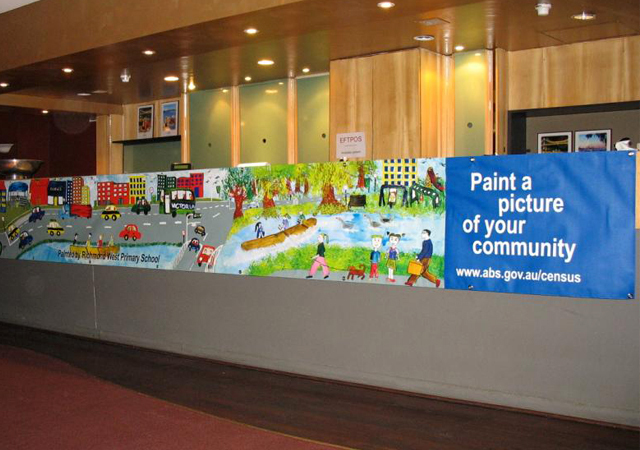 Vinyl banners can be up to 2 metres wide by 10 metres in length. We can supply vinyl banners with ropes sewn in and eyelets to make mounting simple, reliable, and safe. 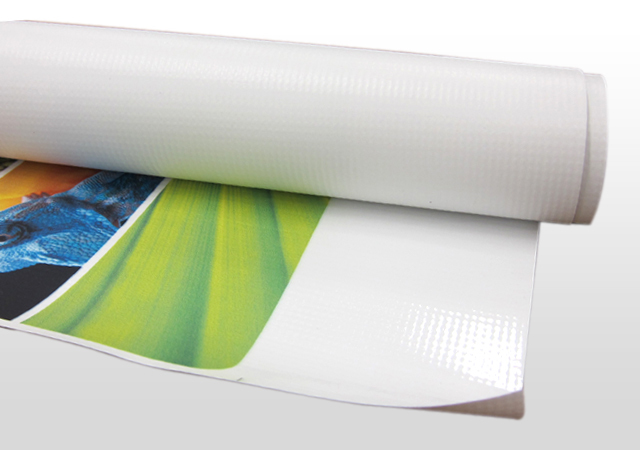 Vinyl banners are suitable for both indoor and outdoor displays and events.